Throughout 2017, a new breed of researchers called geroscientists were working on revolutionary medical advances, including cancer-seeking bacteriobots, lab-grown organs, soft robots that help an ailing heart to beat, weaponized killer T-cells, plans for radical life extension, advancements in CRISPR gene editing, and the emergence of the microbiome in human health. These videos came from many sources including Kurzsegat, Popular Science, and the journal Nature. Here’s a look back at the 8 videos in 2017 that shows us the coming revolutionary advances in healthcare. Nearly 41 million people worldwide suffer from heart failure, meaning their hearts don’t pump blood as well as they should. Moreover, there’s no cure. But a soft, air-powered robot might be able to help. As reported in Popular Science, a team of engineers at the Wyss Institute of Biologically Inspired Engineering at Harvard University is developing a silicone sleeve that slips over the bottom of the heart like a cocoon. The device inflates and deflates to squeeze the heart and give it a powerful beat. Proof-of-concept studies showed that the soft robot restored normal blood flow in six pigs whose hearts had stopped. The engineers need to perform more research and testing before the sleeve can be implanted in humans but the proof-of-concept prototype is an important first step towards an implantable soft robot that can augment heart function. Researchers at the Cambridge Academy of Therapeutic Sciences (CATS) give us a fantastic preview of the future of medicine. Their vision of the future includes medical nanorobots that patrol our bodies, weaponized killer T-cells that hunt and destroy cancer cells, lab-grown organs, and CRISPR gene editing techniques that cut out defective genes. 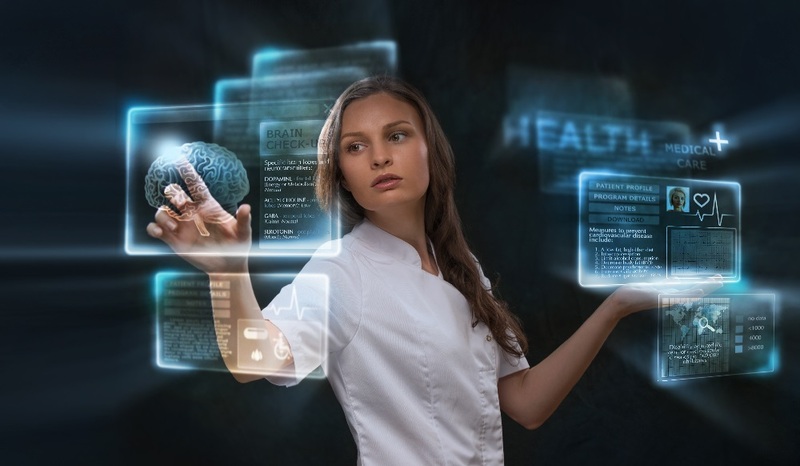 Link to future of medicine video and article. Microbiome video screenshot credit: Kurszegat. 2017 witnessed the emerging interest in the role that the microbiome plays in human health and aging. The microbiome is the colony of microbes that inhabit our bodies both inside and out. Some researchers suggest that our microbial partners may be as influential over our health as diet and exercise. Studies show that the microbiome plays a role in inflammaging, the low-level chronic inflammation that is characteristic of aging in Seniors. Moreover, one researcher was able to rejuvenate aging fish with a microbiome transplant. Even tech giant IBM has started a research project to study the role of the human microbiome. Researchers also linked the human microbiome with ridiculously healthy aging in people who live past the age of 100, called centenarians. 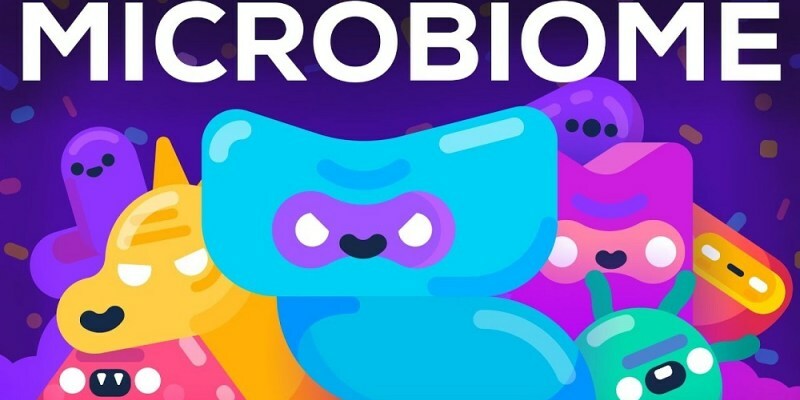 Our friends at Kurzsegat created an animation explaining the human microbiome and the role it plays in human health. Link to human microbiome video and article. Video screenshot of David Sinclair is discussing Sirtuins. Dr. David Sinclair is an expert on sirtuins, the repairmen of our bodies. Dr. Sinclair features prominently in the longevity research community and has recently published a study showing that the NAD-boosting compound NMN slowed down aging in mice. In a 9 minute video, Dr. Sinclair explains how sirtuin genes control cellular repair and how supplements and drugs that affect the sirtuins can slow the aging process. 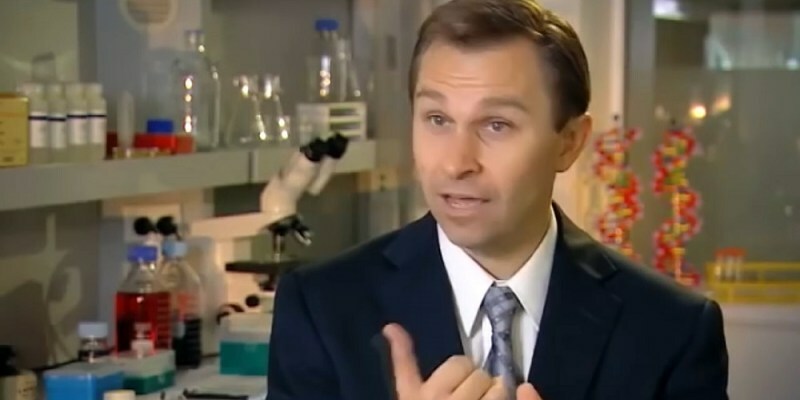 Link to David Sinclair video and article on how genes rule our aging bodies. Gene therapy is the practice of modifying the genetic code to prevent or treat a disease. 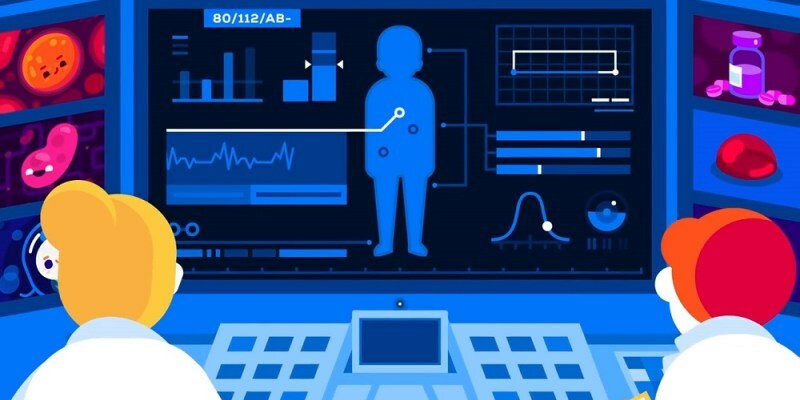 Physicians and scientists have become increasingly interested in this novel therapy because it holds promise to treat some of the most malignant and devastating diseases affecting humans. The year saw many successes with gene therapy, as the FDA approved the first ever gene therapy for an inherited form of blindness. In another success, a gene therapy trial showed promise in ‘curing’ hemophilia. Researchers at MIT even performed CRISPR gene editing with nanoparticles. The field of gene therapy got an enormous push with the introduction of CRISPR, a faster and cheaper way to edit human genes. 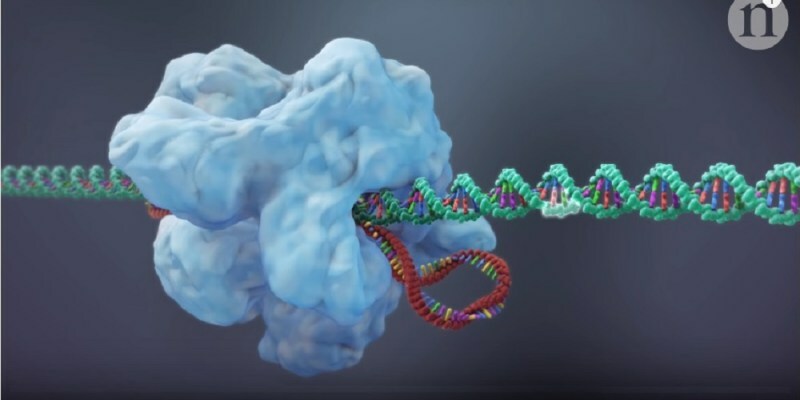 Scientists continued to improve the technology, and a 2017 video from the journal Nature on CRISPR 2.0 showed us the improvements that researchers have made in the gene editing technology. Link to CRISPR 2.0 gene editing video and article. An emerging branch of science called geroscience aims to develop treatments that significantly slow down the chronic diseases of aging. These scientists hope to increase life span by targeting the aging process. The year of 2017 saw the release of several videos explaining the objectives of the lifespan extension field and their latest discoveries. Animation house Kurzsegat released a video describing how anti-aging scientists want to end aging forever, and how they plan to do it. Link to end aging forever video and article. Some scientists are leading the drive to take lifespan extension medicines out of the laboratory and put them into the clinic. The lifespan extension drugs these scientists have in the pipeline just might surprise you. 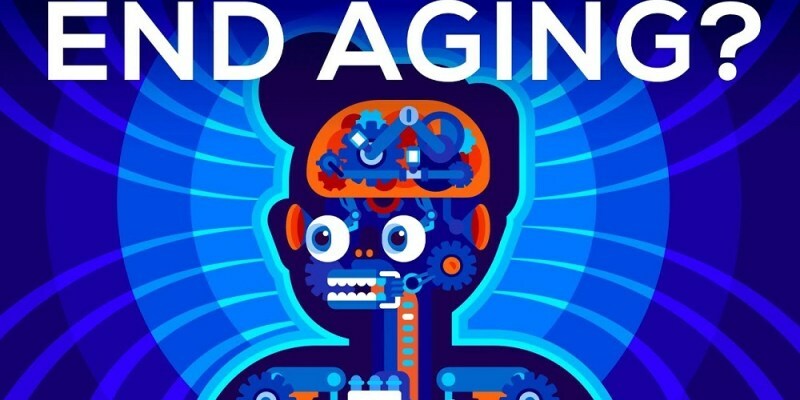 Our friends at Kurzsegat also released a short animated clip depicting some of the revolutionary lifespan-extension technologies that may beat aging in our lifetimes. Link to revolutionary lifespan-extension technologies video and article. 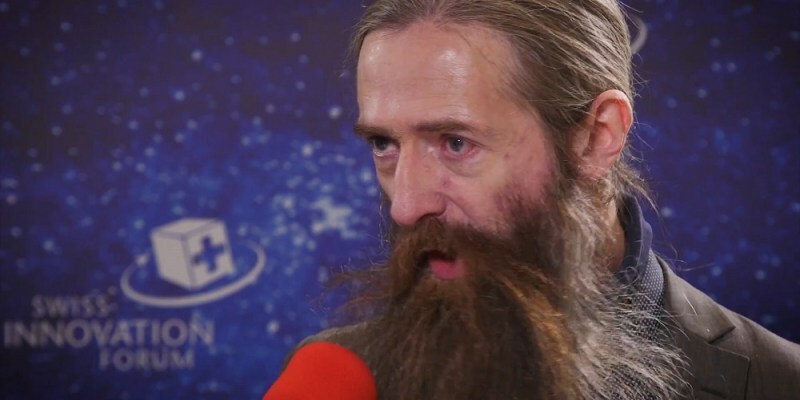 Aubrey de Grey is famous for saying that “the first person to live to 1,000 years old is alive today.” With his long beard and eccentric appearance, Dr. de Grey is one of the most recognizable people in the lifespan-extension movement. In a 3-minute video, Dr. Aubrey de Grey’s discusses his revolutionary plans to reverse aging. Link to video and report covering Aubrey de Grey’s plans to reverse aging. People learn in different ways; some learn best by reading, some through listening, and others by watching videos. If you want to learn more about the coming advancements, check out this review of the lifespan extension discoveries of 2017. Diabetes treatments have featured prominently in 2017. Check out this link for a brief review of prediabetes and diabetes treatments in 2017. Share this post on social media and help us spread the word– It takes just one click on any of the social media links on this page. Sign up for our email list – We use your email to notify you of new articles and will not share your email address or send you spam. Cancel anytime. Cover photo: Getty Images/ Kirill Kedrinskiy / Hasloo Group. Diagnosis, Treatment, and Advice: This article is intended for educational and informational purposes only and is not a substitute for qualified, professional medical advice. The information and opinions provided herein should not be used during any medical emergency or for the diagnosis or treatment of any medical condition. Experimental therapies carry a much higher risk than FDA-approved ones. Consult a licensed and qualified physician for the diagnosis and treatment of any and all medical conditions. Call 911, or an equivalent emergency hotline number, for all medical emergencies. As well, consult a licensed, qualified physician before changing your diet, supplement or exercise programs. Photos, Endorsements, & External Links: This article is not intended to endorse organizations, companies, or their products. Links to external websites, mention or depiction of company names or brands, are intended for illustration only and do not constitute endorsements.